Did you know that you can get access to some of the plushest, most indulgent commercial towels without having to buy them? 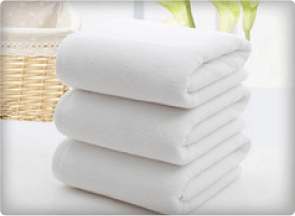 Get them only from Golden West Betterway’s towel rental service! We have an array of towels perfect for use in any business looking to pamper customers! Whether you’re running a gym, a massage business, or a bed and breakfast, you can trust that no matter how big or how small your business is, we have got your towel needs covered. We can assure you that every towel delivered to your doorstep is at its brightest, whitest, cleanest and best condition guaranteed to impress you and your clients. Made of premium quality fabric for the best feel. Whether it’s towels for spa retreaters or gym regulars, trust that Golden West Betterway’s towels have been carefully selected to bring that sought-after plushness associated with high-end establishments. Made of heavy-duty material to withstand multiple washings. All of our towels are made of high-quality materials and constructed to maintain their look and feel despite frequent washings. Your clients are guaranteed a consistently satisfactory experience with Golden West Betterway towels. Highly-absorbent. Our versatile towels are designed for efficiency and thus are made of highly- absorbent materials to ensure quality results for every use. Golden West Betterway is your most reliable partner for all your commercial towel service needs. We have some of the highest quality control standards that guarantees the towels you’re getting are products that meet your needs and exceed your clients’ expectations. On top of an excellent selection of products, our towels are also treated to some of the most meticulous care you can get from a commercial laundry service anywhere. Our high-tech facility, boasting some of the most cutting-edge laundry equipment available, is run by industry experts. 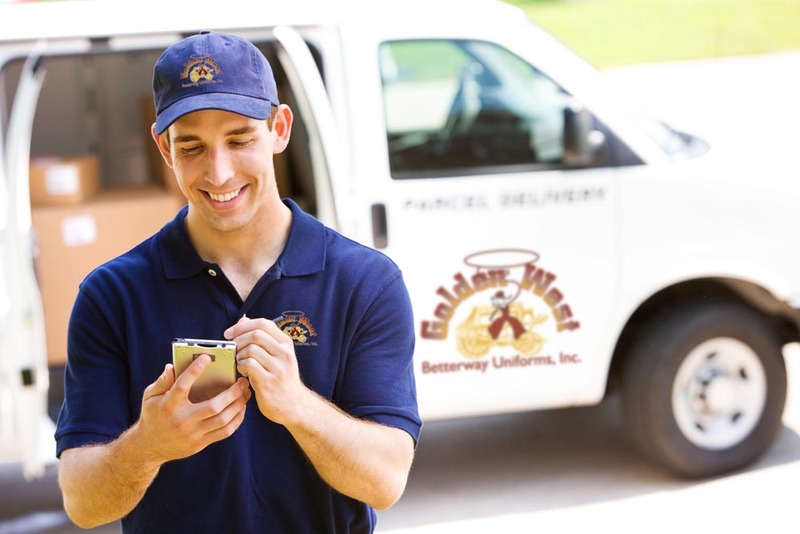 Golden West Betterway has the highest-quality results in the most convenient service bundle you’ll find anywhere – with prompt service, on-time deliveries, accurate and detailed invoices, dedicated route service managers, and absolutely no hidden or surprise costs! We do things the honest way. We do things the better way! Find out more about our commercial towel rental and laundry service by calling us at 800.953.9292 or filling out our online inquiry form!